Fatalities in a passenger vehicle were unbuckled in the car crash. of fatal motor vehicle crashes, in Nebraska, involve an impaired driver. Nebraska drivers wear their seatbelts when driving. The Drive Smart Nebraska Coalition is dedicated to eliminating injuries and deaths on our Nebraska roads. Through our collective efforts, public and private, we promote and a carry out road safety activities and policies in our communities and across the state. We work to implement evidence-based programs and policies to reduce the number of motor vehicle related traffic deaths and injuries. Our vision is that all drivers, all ages, are safe on Nebraska roadways. We share our resources to support traffic safety education and information across the state. Join the Drive Smart Nebraska coalition, that meets quarterly, to plan activities and address policy issues. Support a consistent traffic safety message to increase seat belt use, reduce impaired driving, reduce distracted driving and raise awareness around traffic safety in our communities. 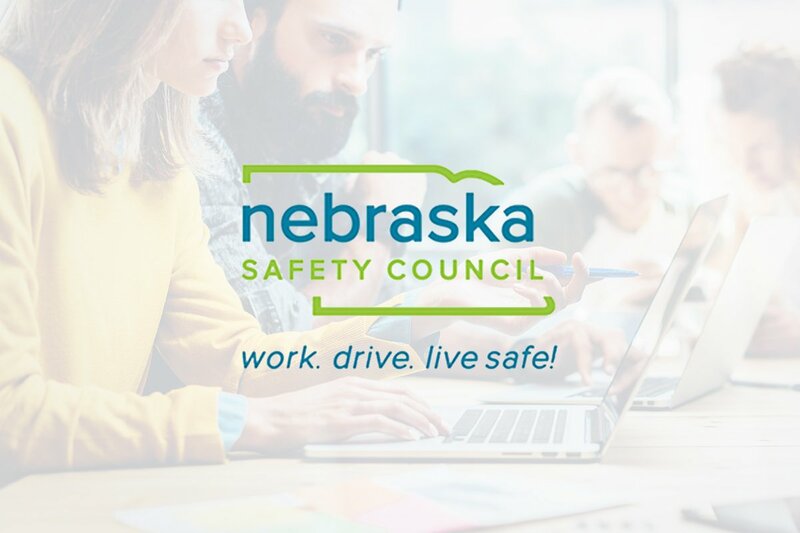 Located in Lincoln and serving all of Nebraska since 1961, the Nebraska Safety Council’s mission is to provide leadership and resources to promote a safe and a healthy environment in our workplace, on our roads and in our homes and communities. For most of us, driving is a life skill we use every day. 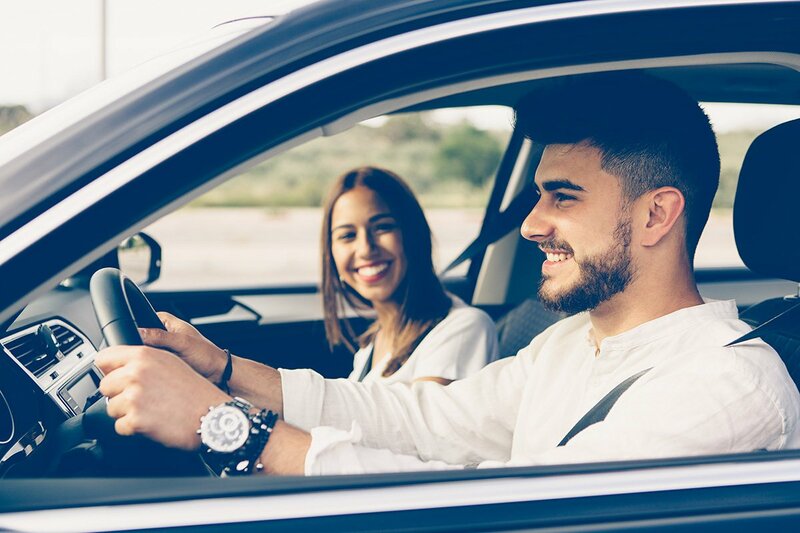 Since our beginning, we have taught the importance of defensive driving and safe behaviors behind the wheel. We offer driver improvement courses from the novice to the experienced driver. We offer a variety of workplace safety and wellness programs and services to help employers provide a safe and healthy work environment. 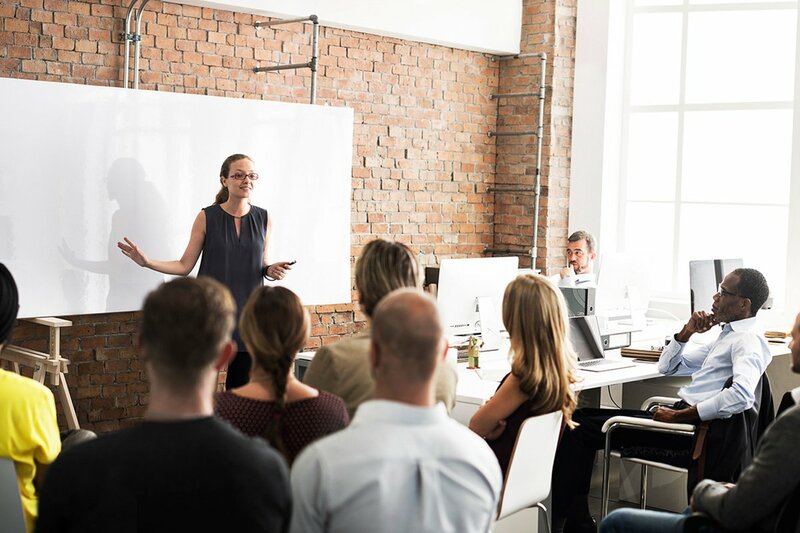 From regulatory compliance to best safety and wellness practices, we meet organizations where they are in their safety and wellness journey. Safety begins in our homes and communities. From child proofing our homes, to eliminating fall hazards, it’s about developing a culture of safety. 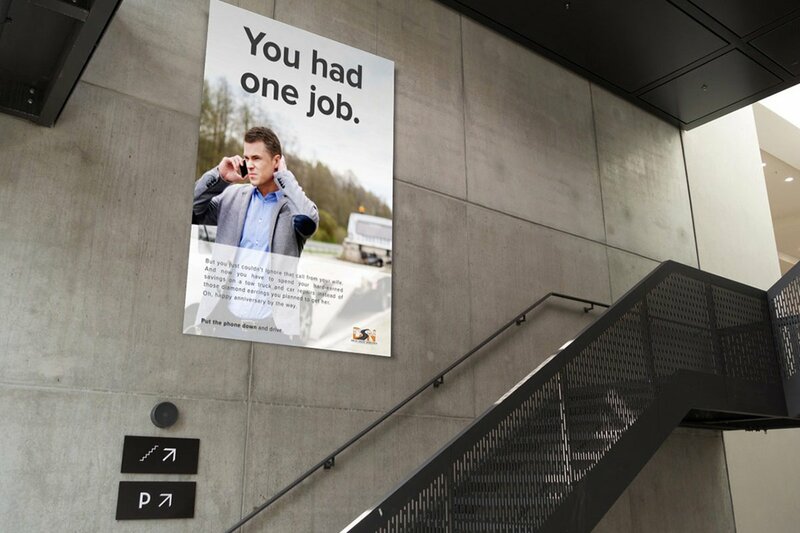 Its awareness, education and the realization that “accidents” don’t have to happen. They are preventable. 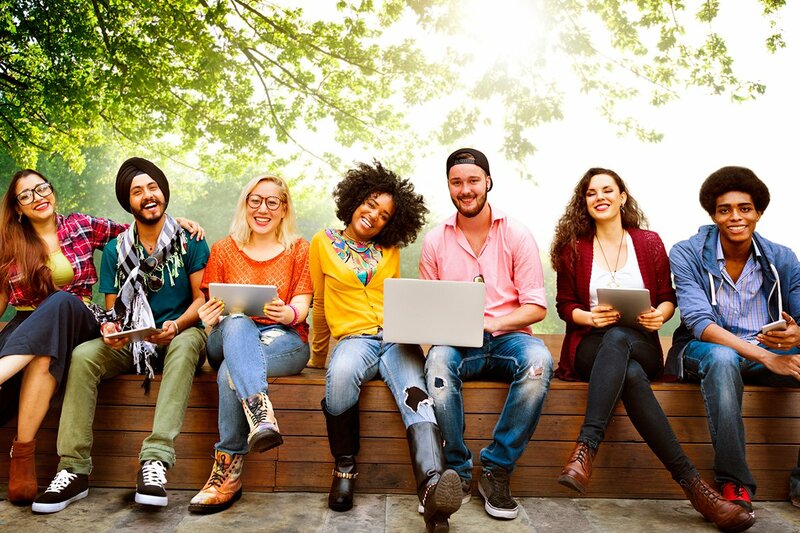 Nebraska Safety Council is a proud member of the Drive Smart Nebraska Coalition, and through funding from NDOT-Highway Safety Office, we are pleased to provide this site for your use.